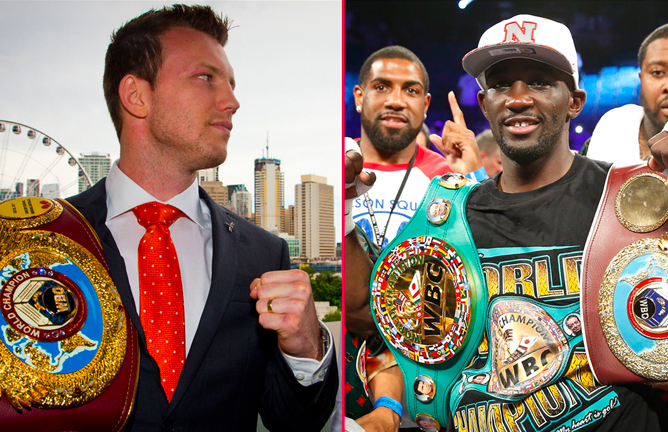 WBO Welterweight champion, Jeff Horn, who defeated Gary Corcoran on Wednesday night in Brisbane, is hoping the victory will set up a clash with Terence Crawford, the mandatory challenger for the title. 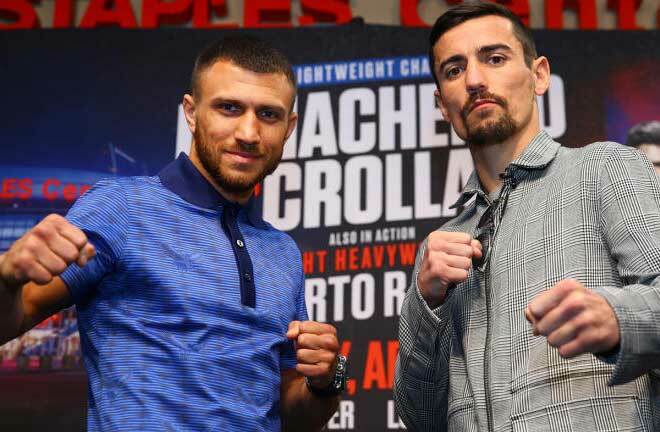 Horn, 29, is confident in his ability and believes he can beat Crawford if the two can set up the bout next year, which could happen in Las Vegas. 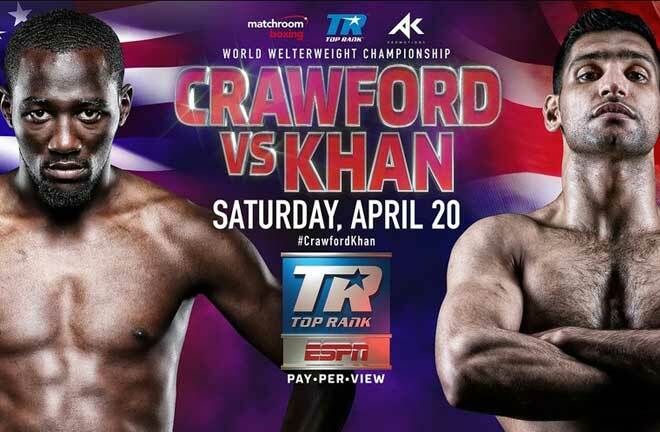 Crawford, 30, will be stepping up to 147 pounds for the first time in his career and the American is confident he will be better than he was at 140 pounds and that he will clean out the division. 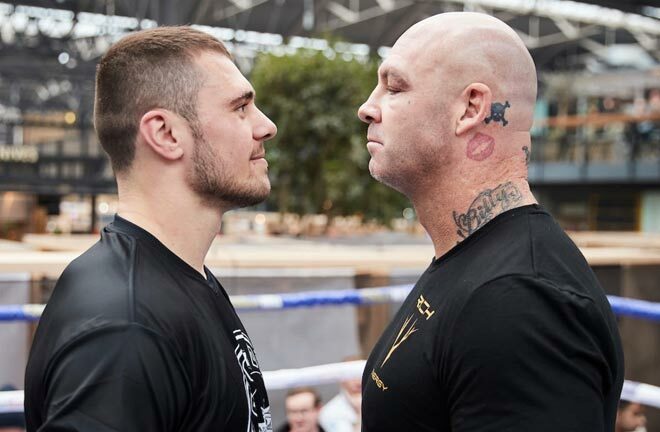 “Jeff Horn did what he had to do to get the job done tonight, but I’m a totally different fighter than Gary Corcoran, I have more power and more speed than Corcoran. 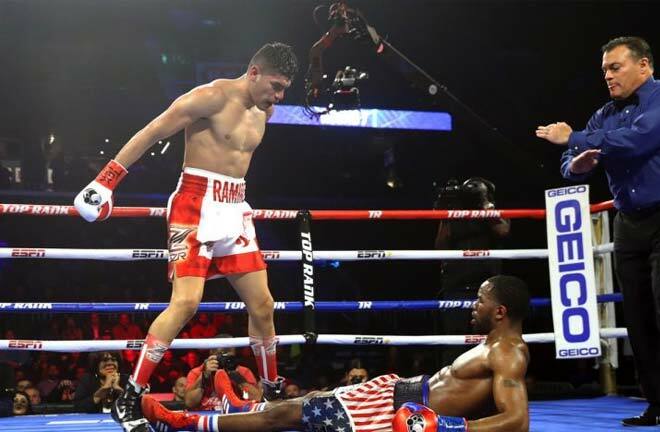 When he [Horn] steps into the ring with me, it’s going to be a very different story. 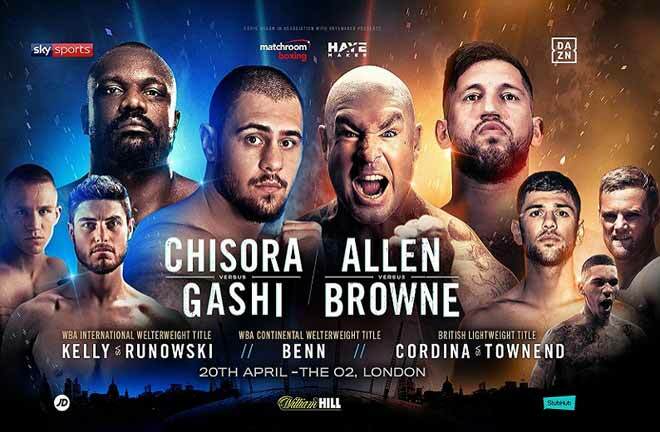 We await confirmation of the clash, which could possibly take place April of next year in Las Vegas. Who would win this clash? Give us your thoughts!